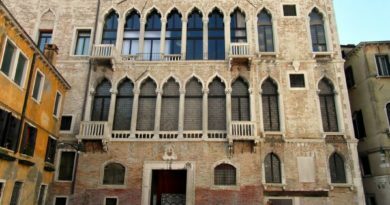 The Ca’ d’Oro, one of the most prestigious late Gothic palaces in Venice, gathers up the important art collection of the Baron Giorgio Franchetti (1865-1927), who in 1916 donated his collections and the building itself to the Italian State, after having made it magnificient as in the past with some restorations. 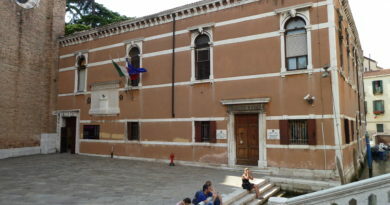 During some years the collection of the nobleman, which includes furniture, paintings, medals, tapestries, bronzes and sculptures, was enlarged with the annexation of Renaissance’s works coming from suppressed or demolished religious buildings and collections coming from the Gallerie dell’Accademia and the Archaeological Museum; moreover in 1992 a new expositive section, gathering up Venetian ceramic, took place next to Palazzo Duodo. 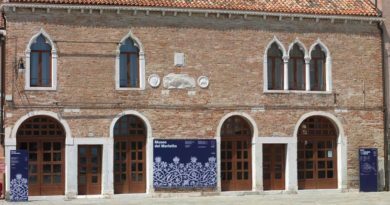 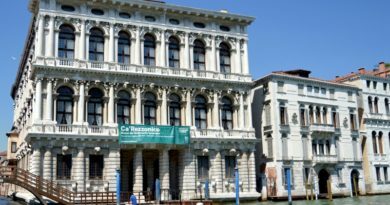 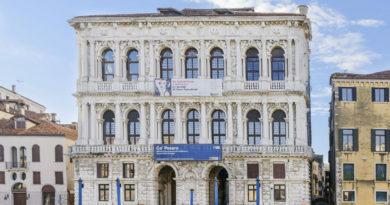 The visit of the palace, which is characterized by the structure of the ancient Venice’s warehouse, is not limited to the Gallery, opened to the public in 1927. 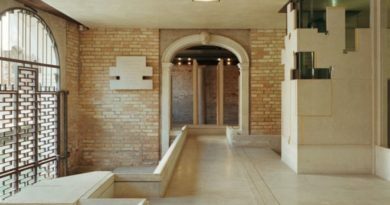 Of particular interest are the inner courtyard, with its impressive floor marked out by the ancient marbles’ mosaic, made by the Baron himself to evocate the early Christian Cathedrals, and the original well curb sculpted by Bartolomeo Bon in 1427. 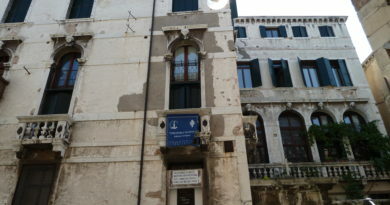 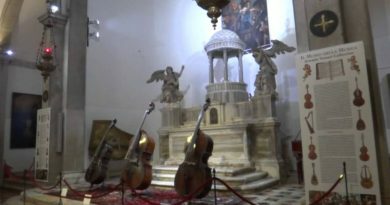 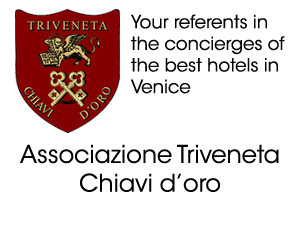 In the atrium – an ideal custody of the building and of its fate – are treasured the remains of Giorgio Franchetti.